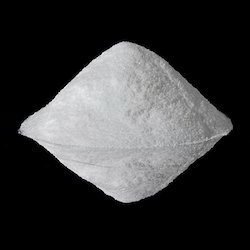 We are offering Ascorbic Acid Vitamin C.
Due to our enormously adept team of personnel, we are providing Ascorbic Acid. We are offering Abscisic Acid to our clients. JoshiChem is Importer, Exporter and Distributors of various Chemicals - Solvents. Major All Grade available in Ready Stock. Quality Supply With Customer’s Satisfaction - Since 1971. "Prices may change according to the fluctuation in Dollar Rates." 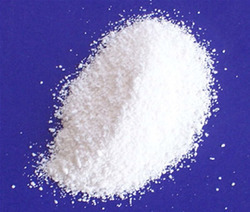 white crystaline powder, freely soluble in water and its ph range is 2.2 to 2.5.And has IP standard.